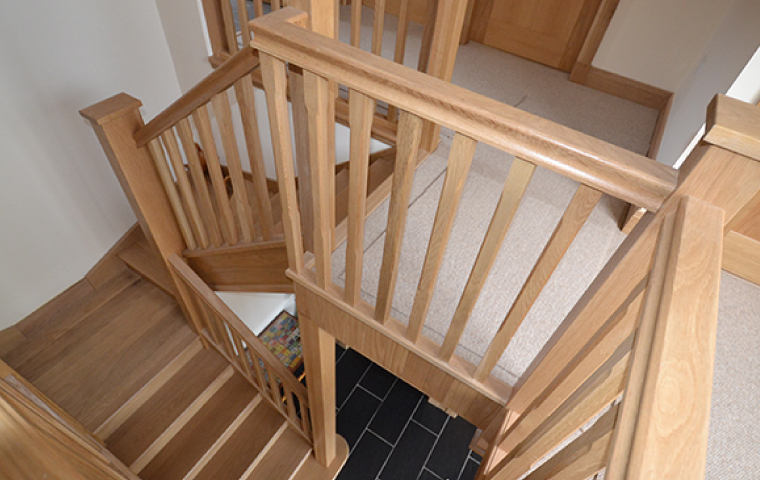 We help clients in Inverness and all over the Highlands with their building construction and joinery requirements. 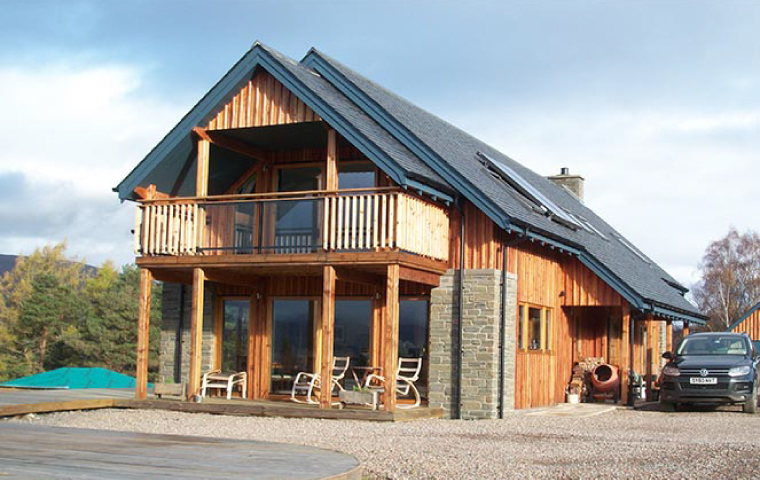 Established over 30 years ago, W MacLennan Ltd has a wealth of experience in the building and construction industry and has built a reputation for high quality workmanship in Inverness and the Highlands. 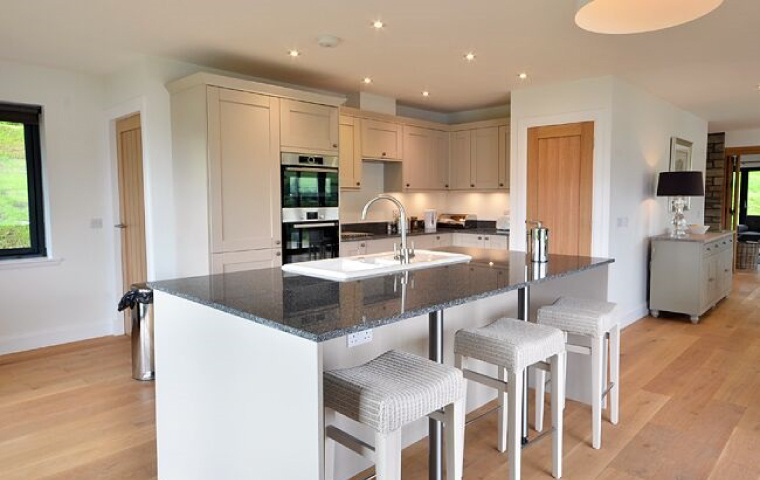 We offer a wide range of services from new builds, extensions, renovations, conversions and commercial developments through to kitchen fitting, tiling and repairs. You can choose your level of involvement in the project or we can manage it from conception through to completion. Let us help you realise the true potential of your project today by contacting us for a free estimate.